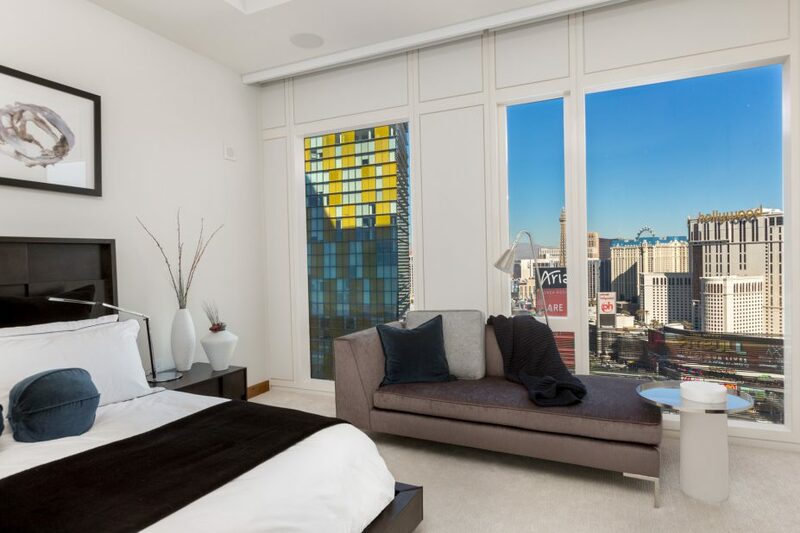 When space and views are a priority, the highly sought-after 05′ corner suite in the Mandarin Oriental is a must have! 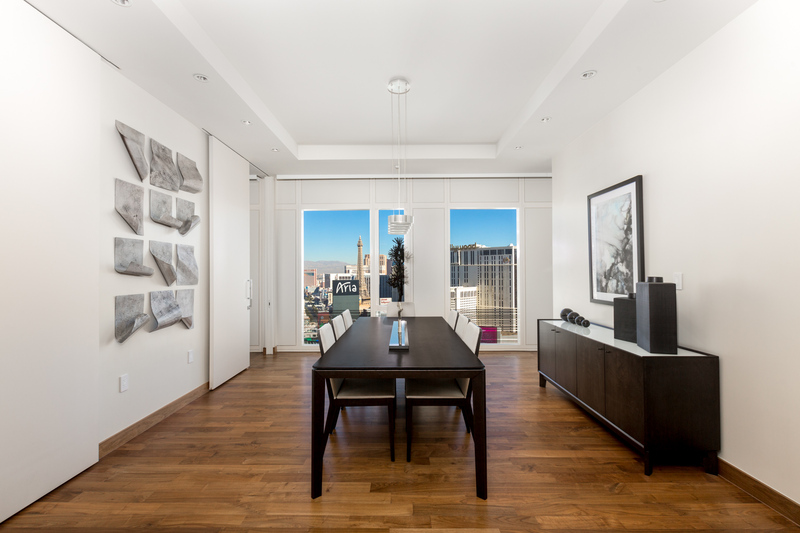 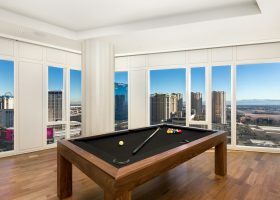 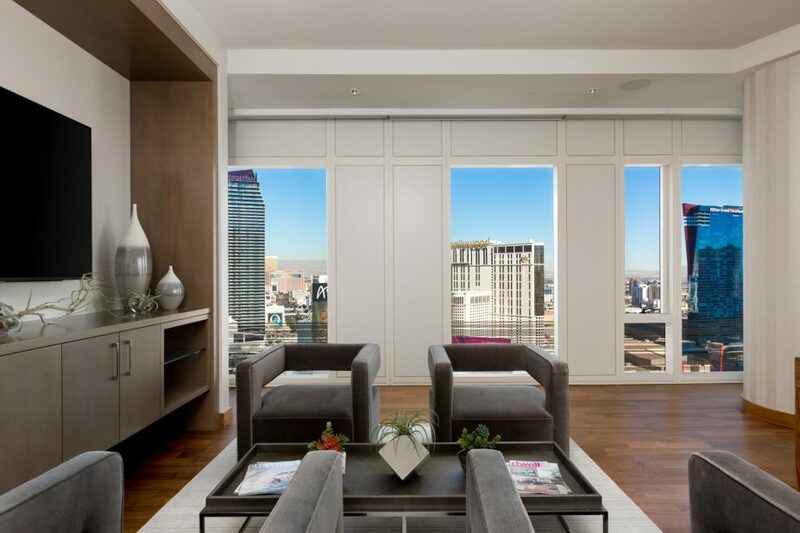 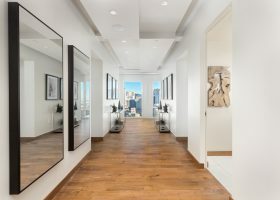 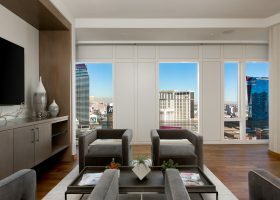 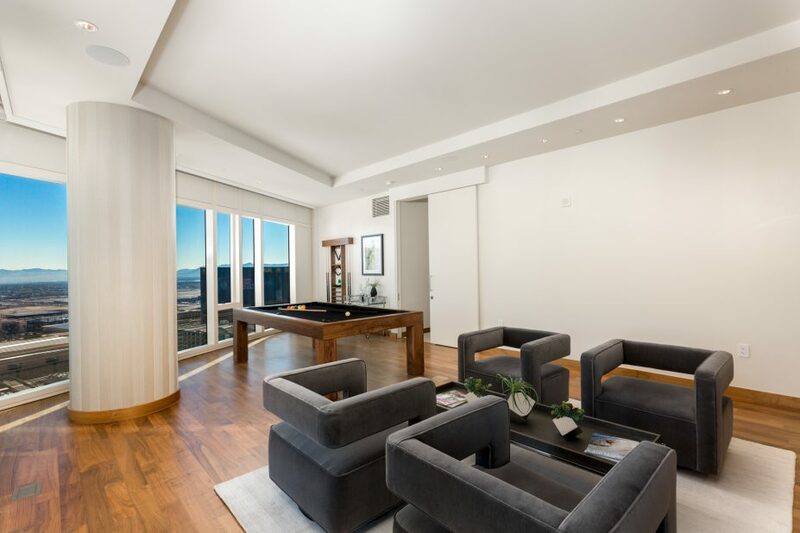 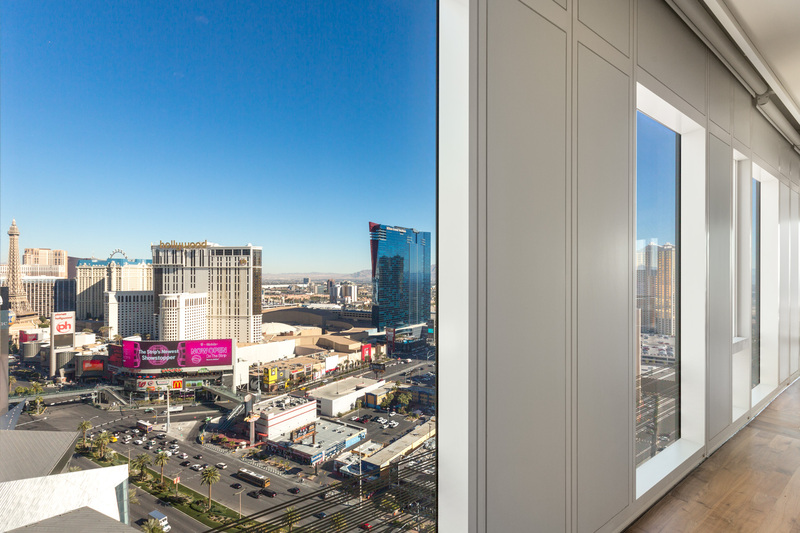 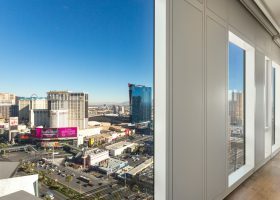 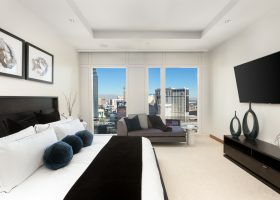 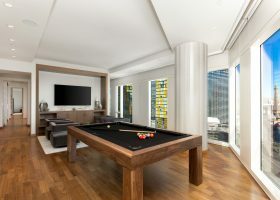 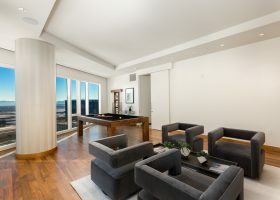 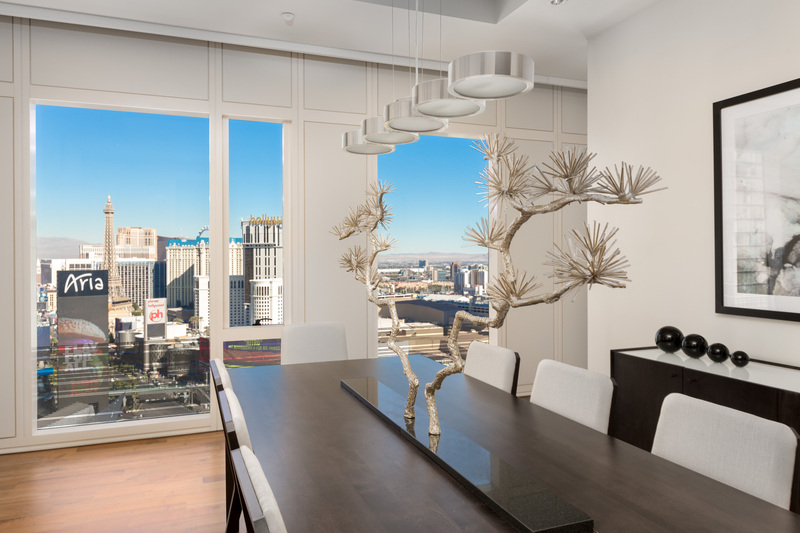 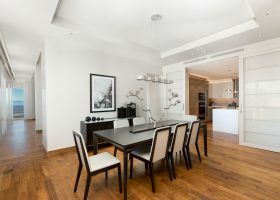 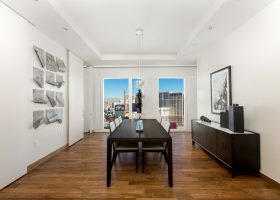 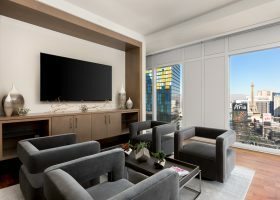 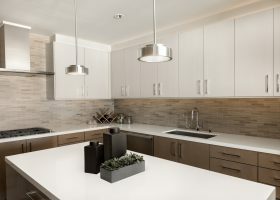 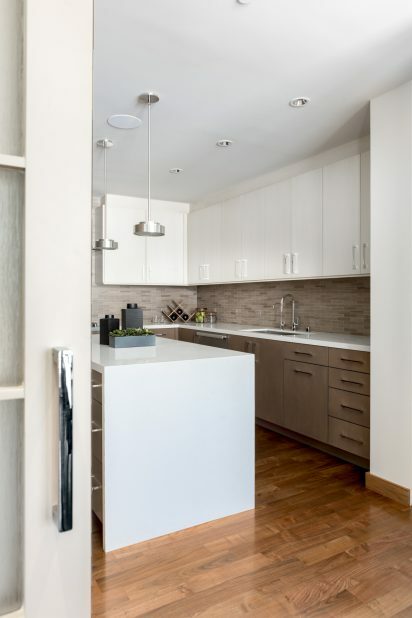 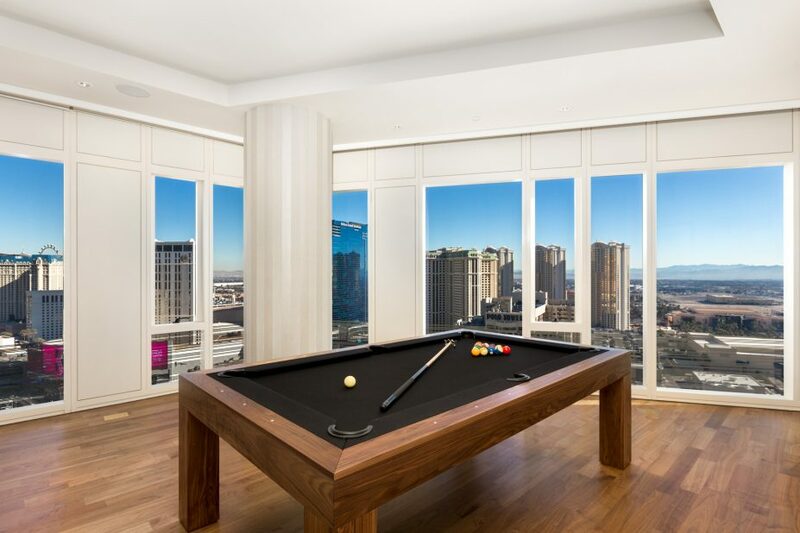 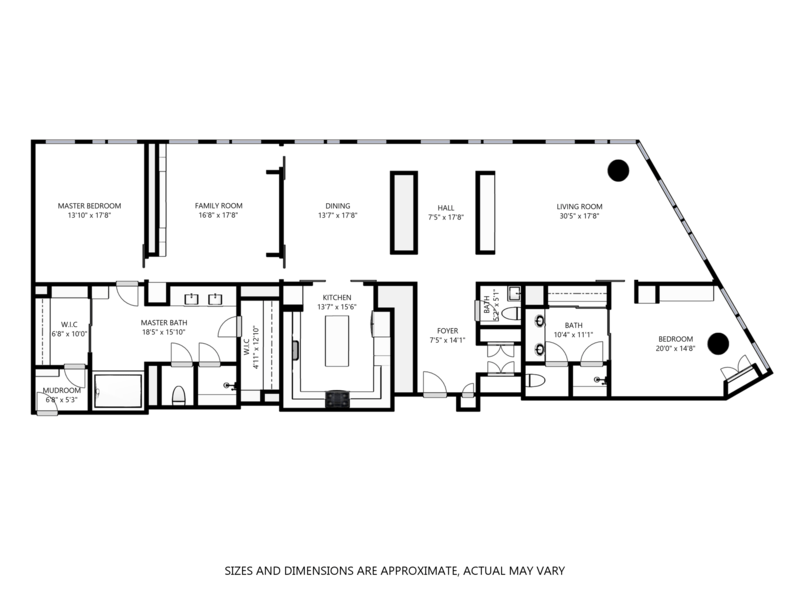 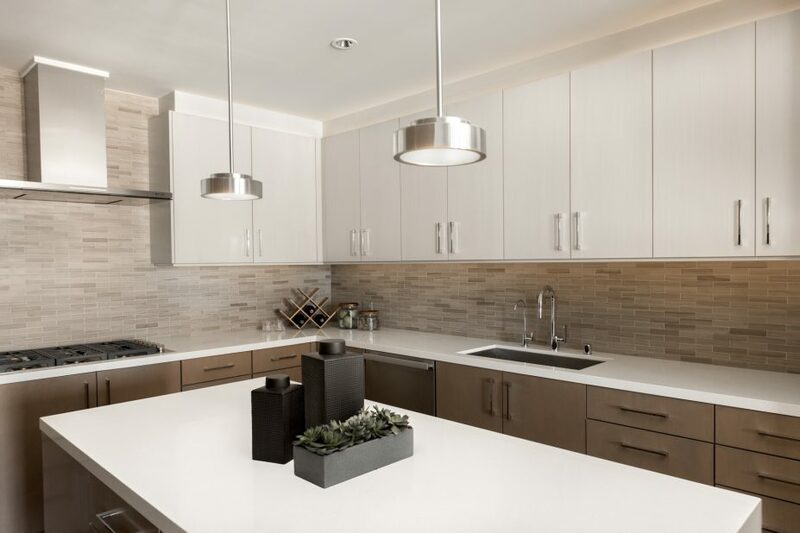 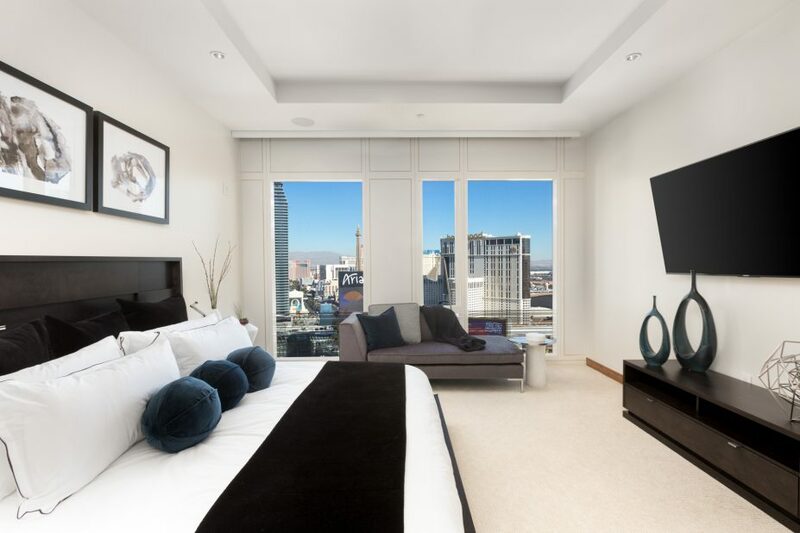 This luxurious residence features the most amazing North and South Strip views in the building while the 2 bedroom + den floor plan provides you with the space you need to live comfortably. 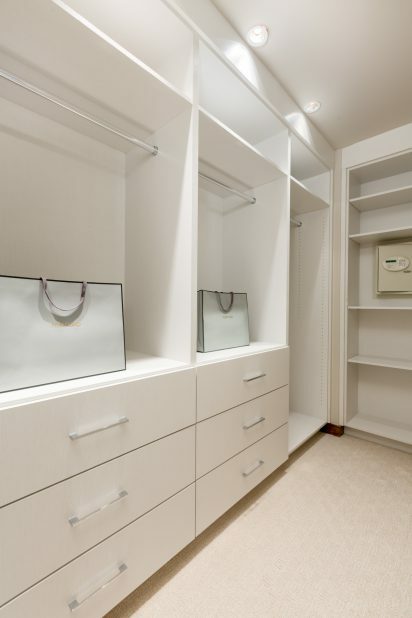 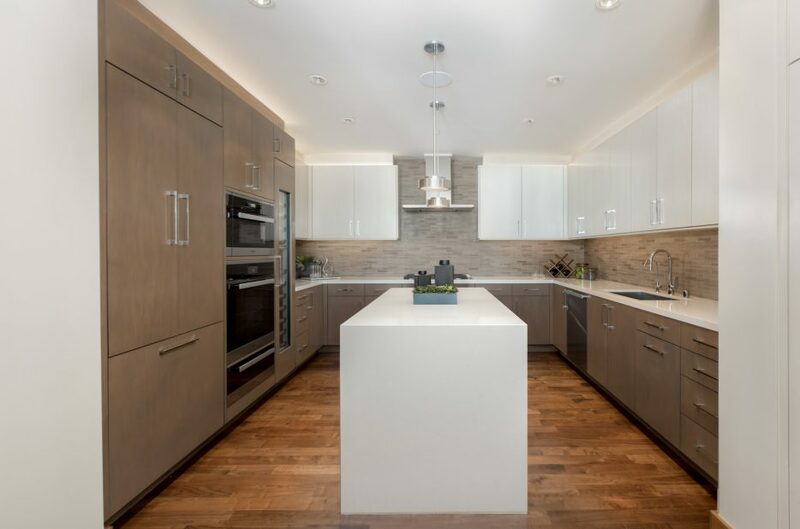 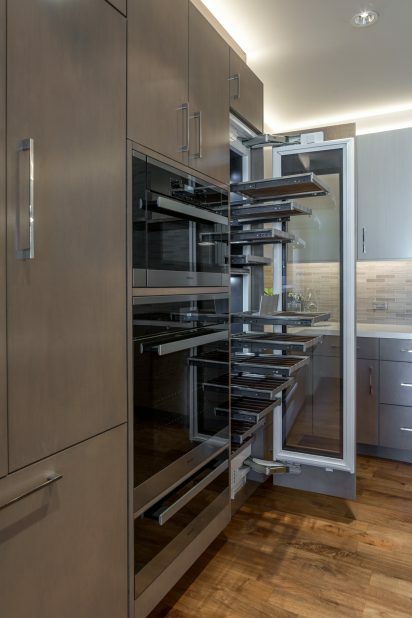 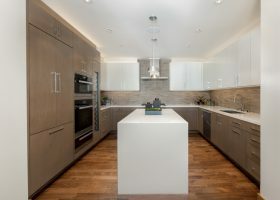 This home has been recently retrofitted with custom cabinets and hardware, built-in entertainment centers, custom closets, refinished hardwood floors, new vanities, counter surfaces and more. 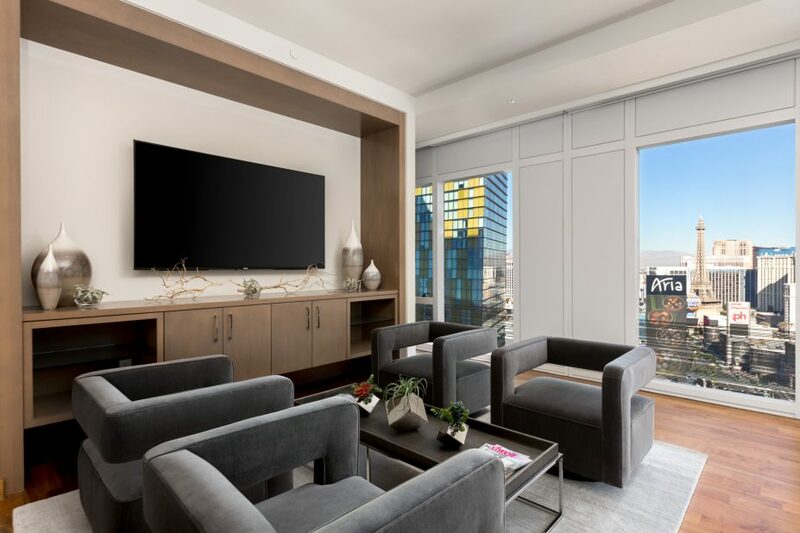 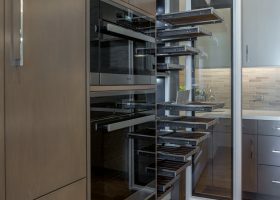 Technology features include: electronic blinds, Sonos surround sound speakers, nest thermostats and Lutron lighting throughout. 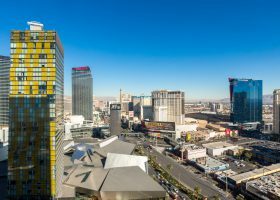 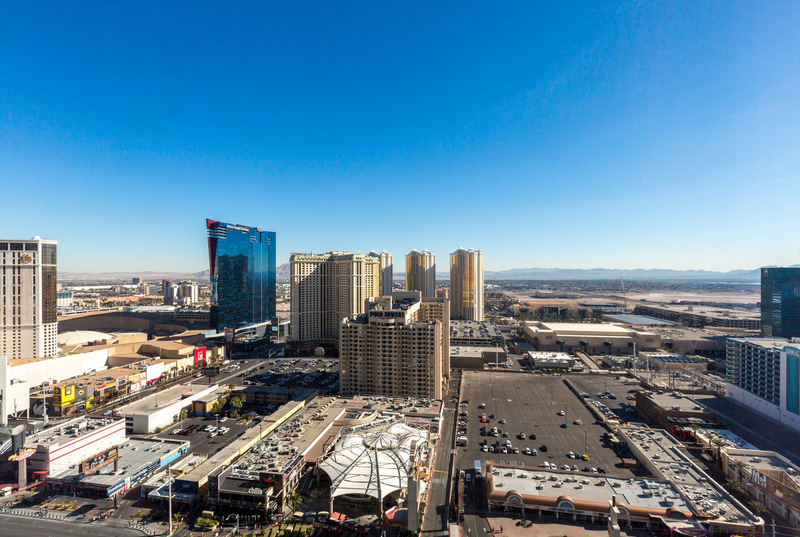 At the heart of the Strip, you'll be within walking distance to arguably the finest shopping, dining and entertainment in the world. 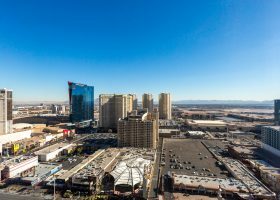 Not to mention, the brand new T-Mobile Arena. 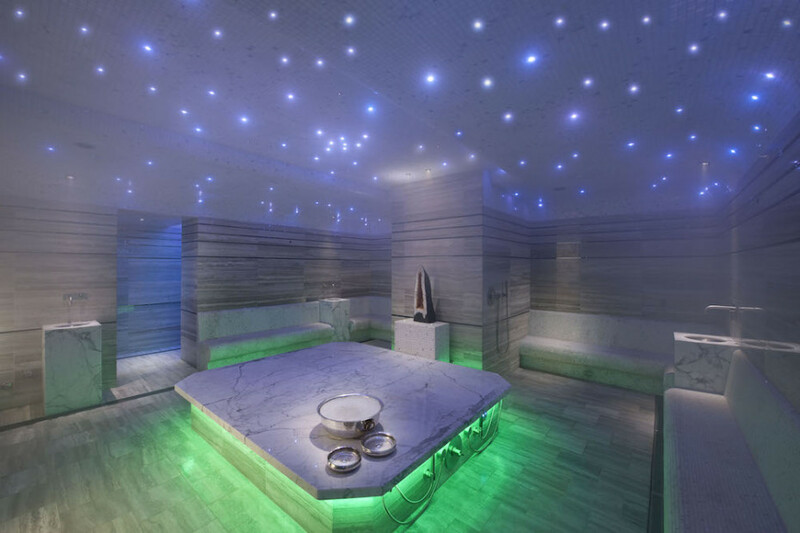 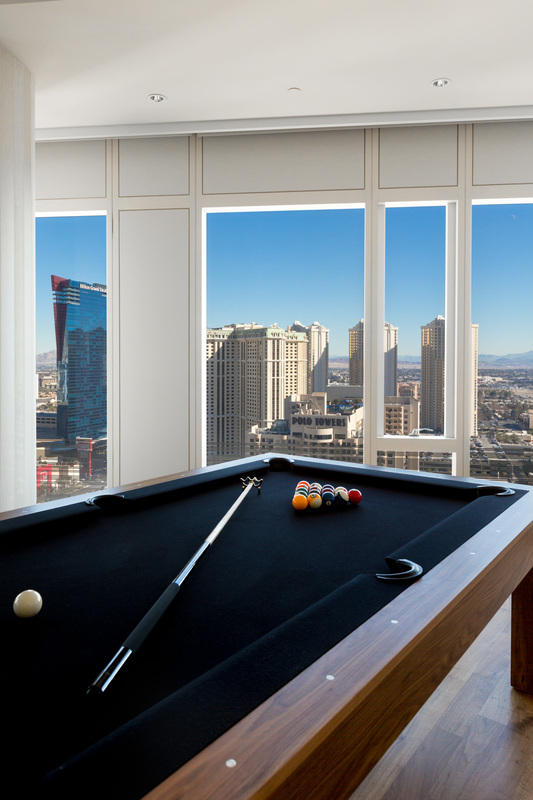 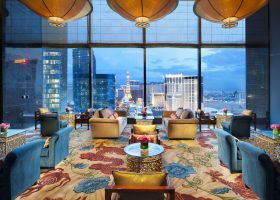 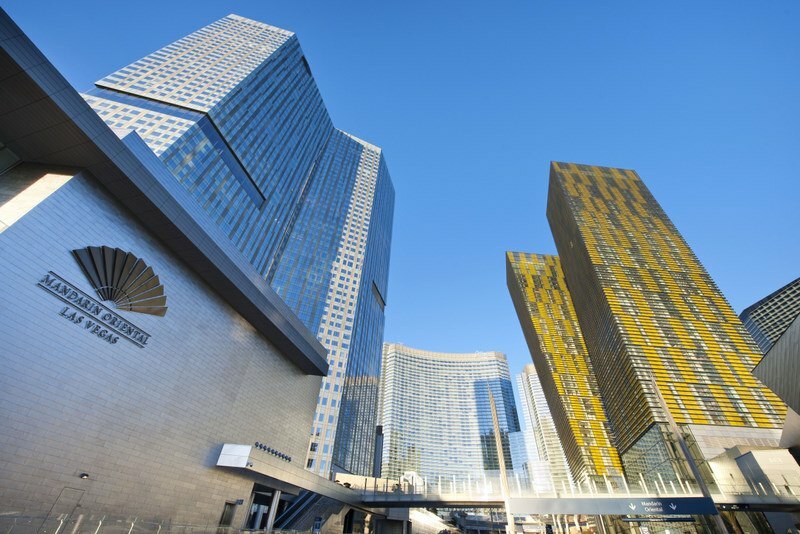 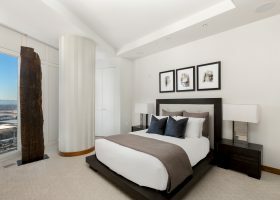 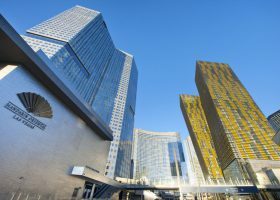 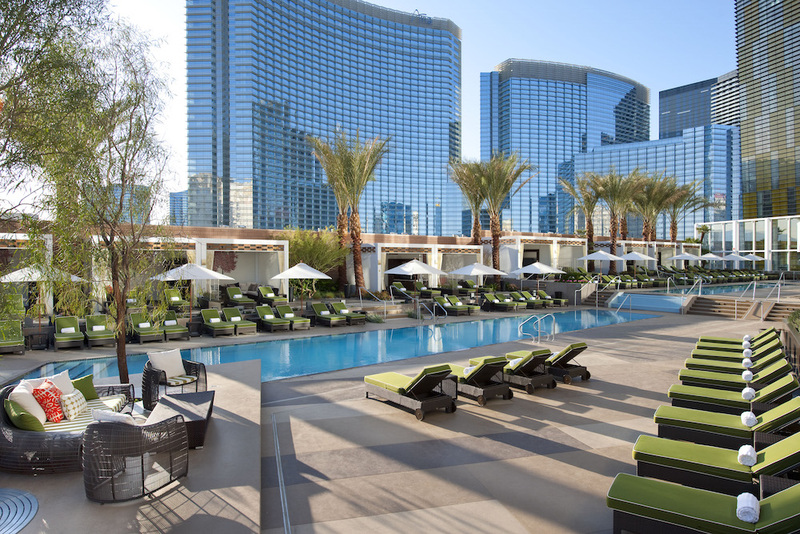 The Residences of Mandarin Oriental Las Vegas are the most sought after condos in town. 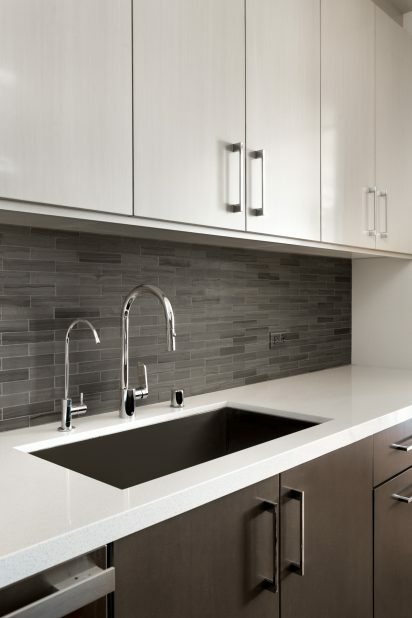 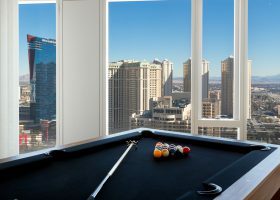 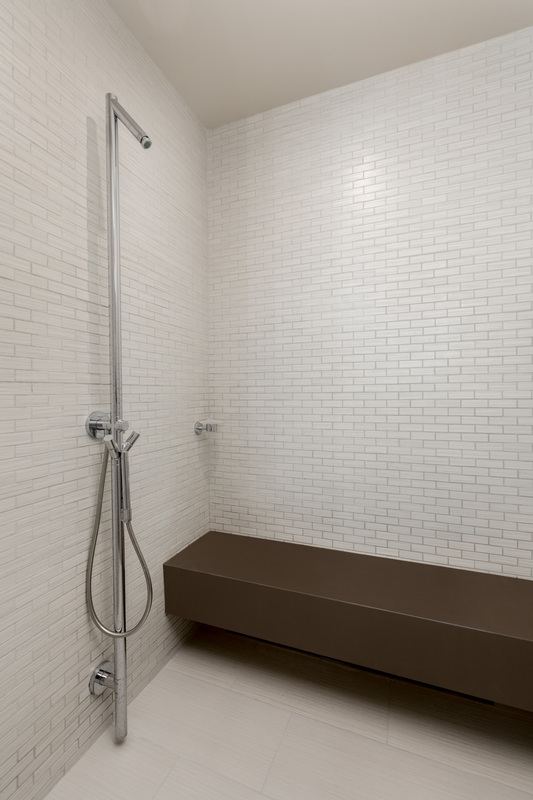 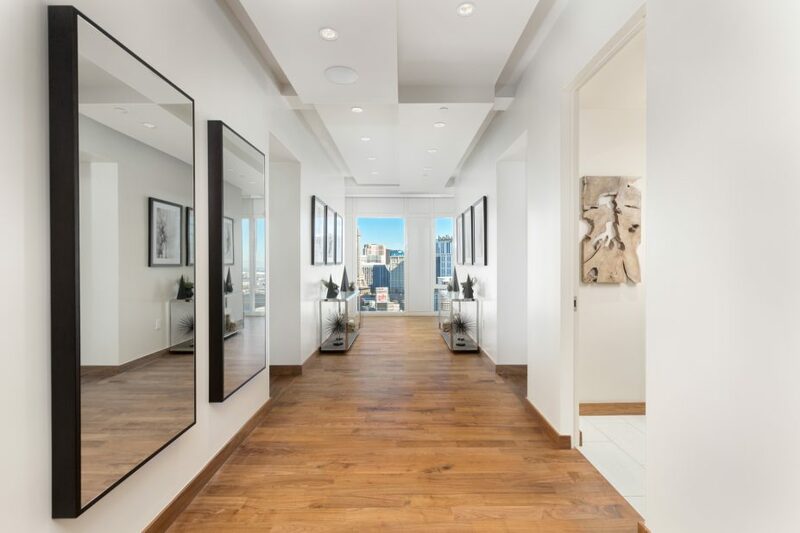 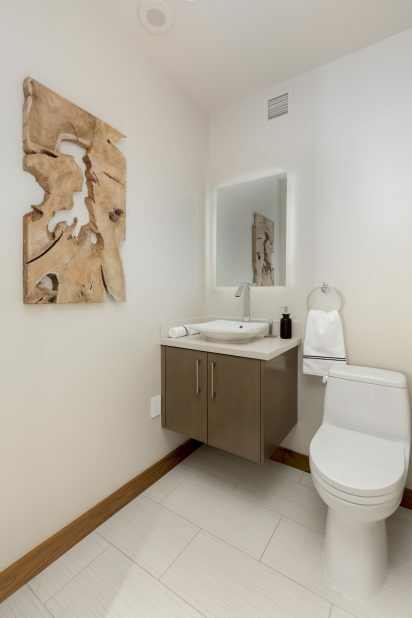 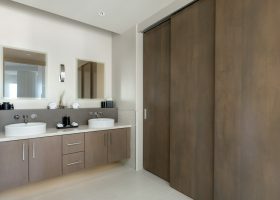 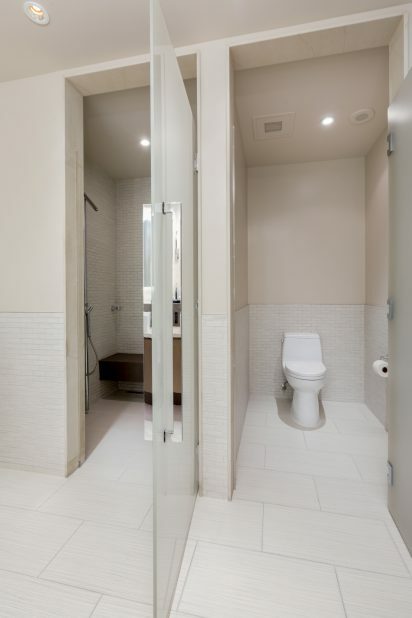 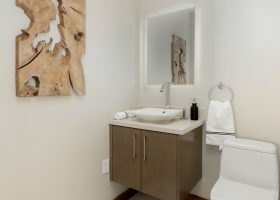 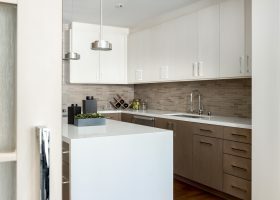 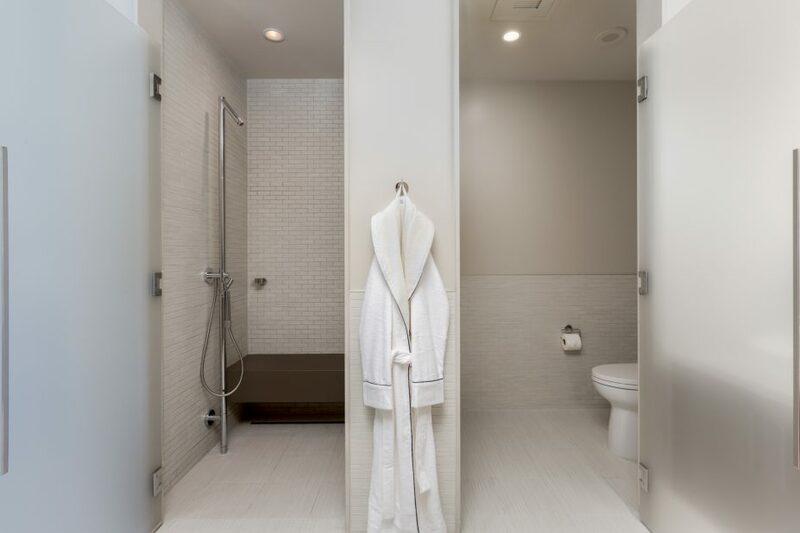 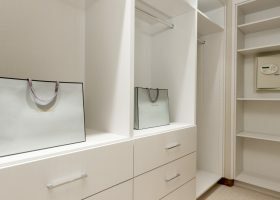 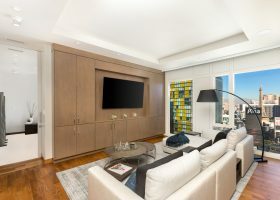 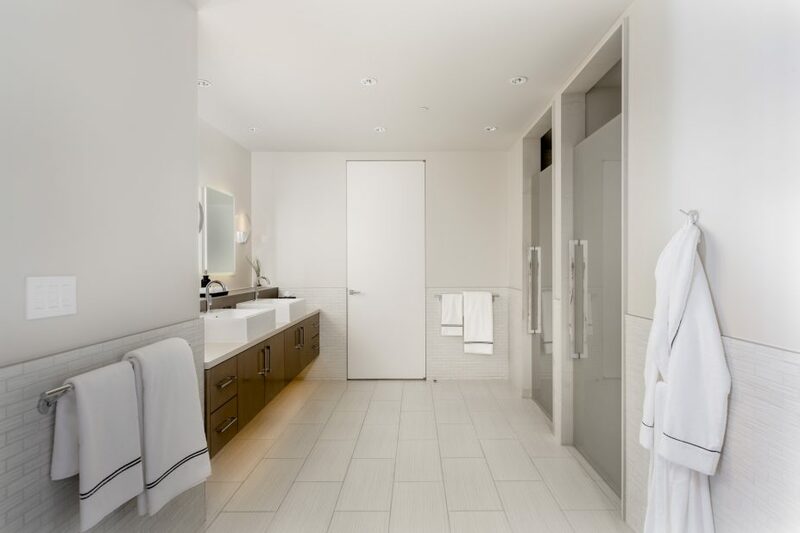 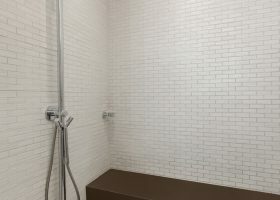 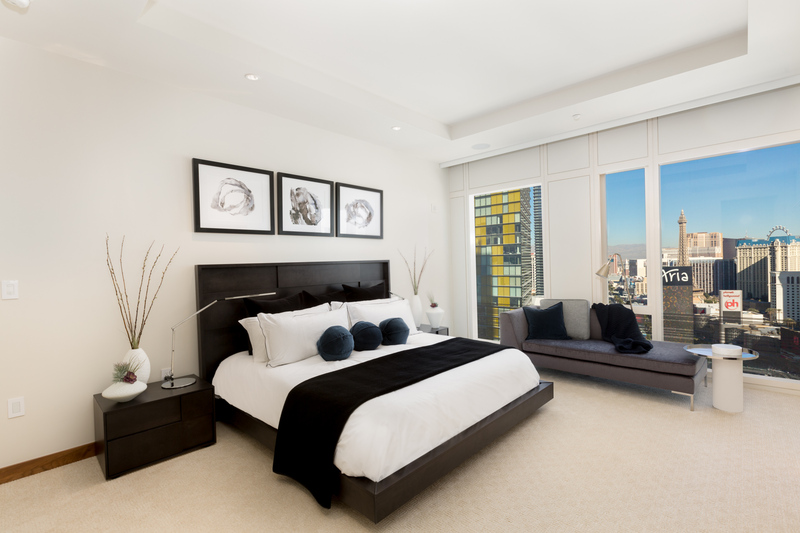 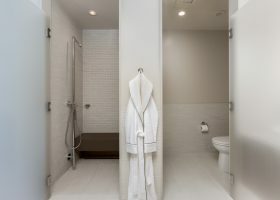 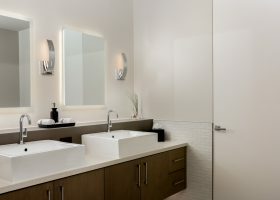 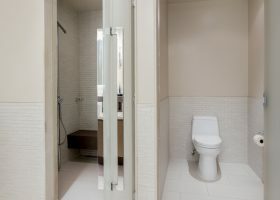 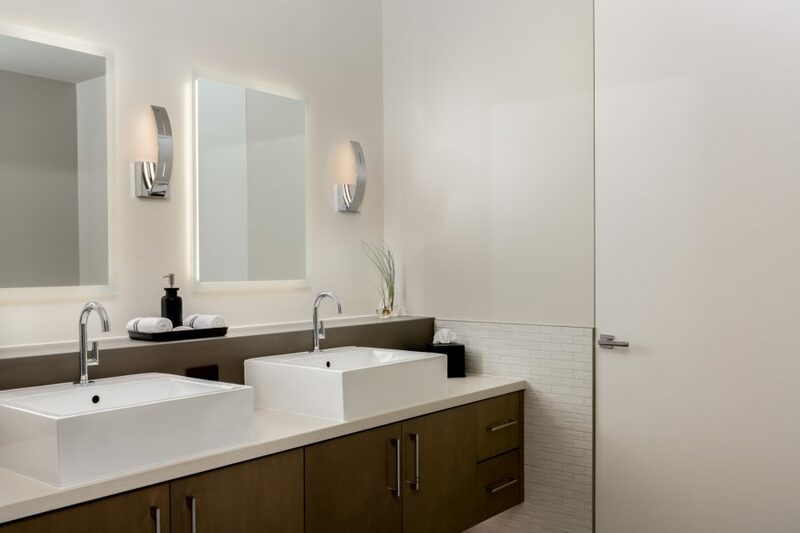 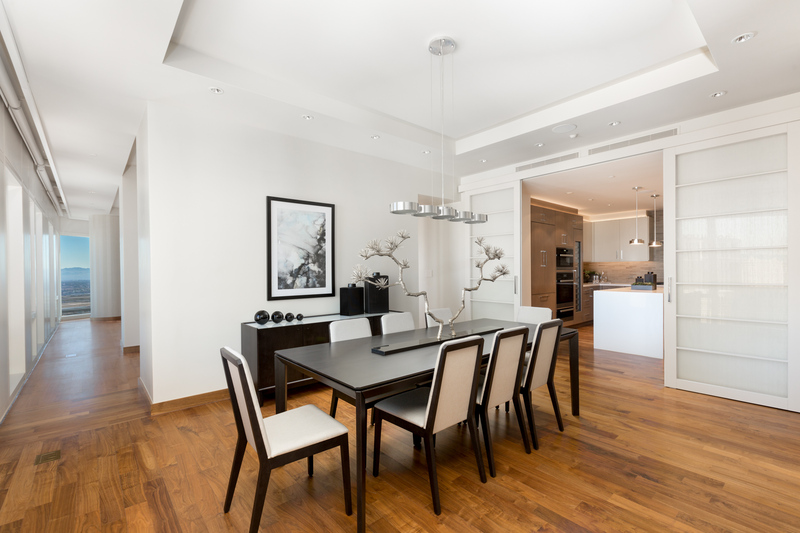 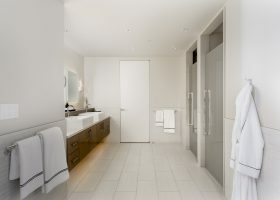 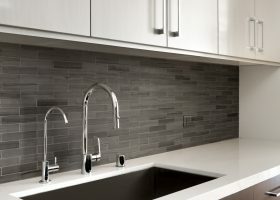 Praised for its prime CityCenter location and five-star luxury services, the building's 225 exclusive units offer owners ultimate privacy and the very finest amenities. 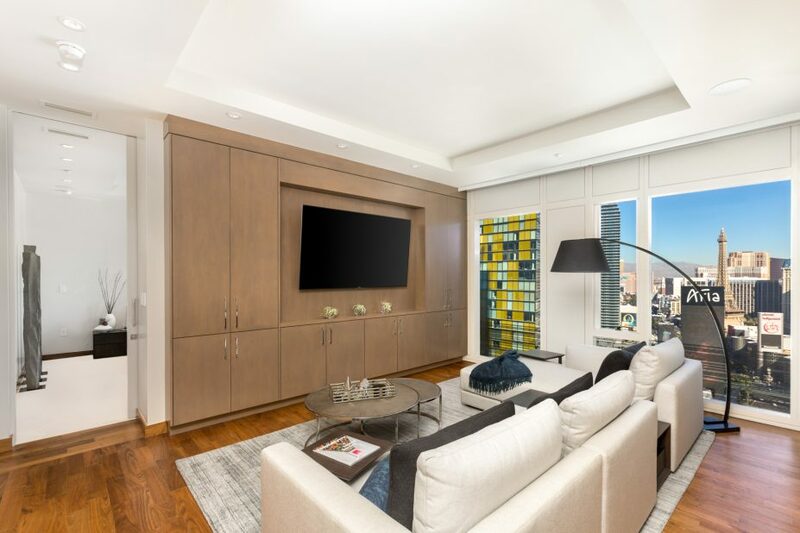 All just steps away, the Mandarin Oriental provides access to the very best shopping, dinning, and Broadway-caliber entertainment. 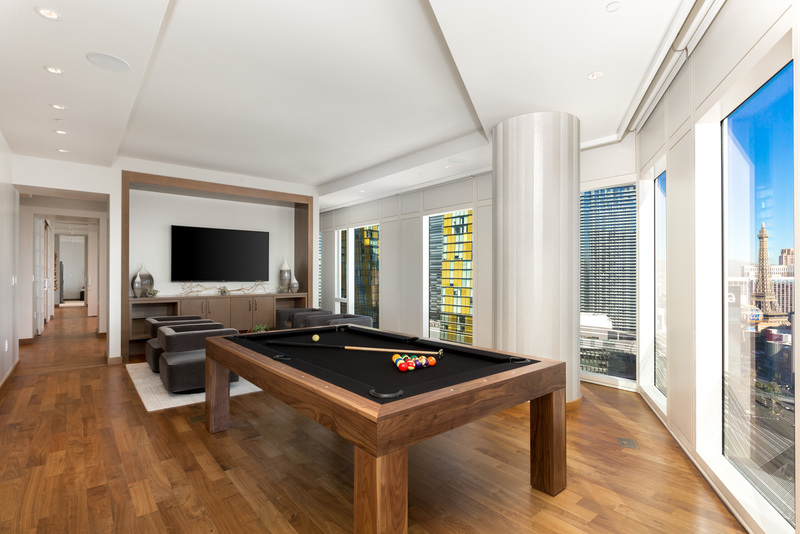 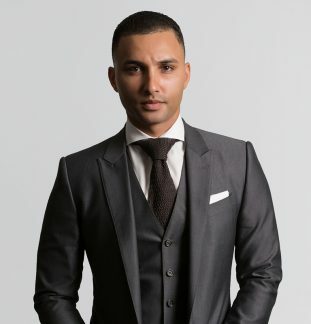 World-class services and amenities include: around-the-clock security, concierge and valet, doorman, pet park, fitness center, spa, yoga studio, salon, business center, billiards, conference rooms and more. 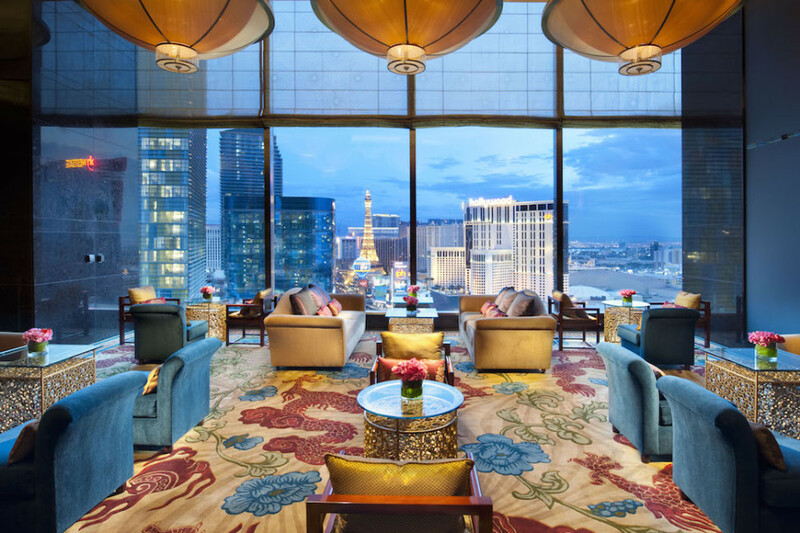 Dinning options include: Twist by Pierre Gagnaire, MOZen Bistro, Mandarin Bar, Tea Lounge, and the Pool Cafe.